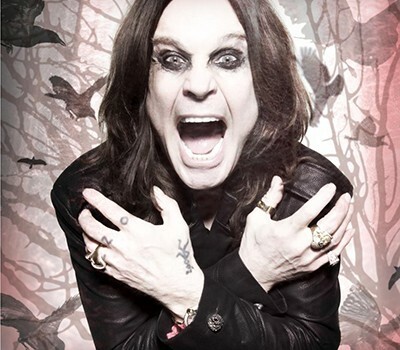 Ozzy Osbourne is being recognized for his efforts in battling substance abuse. The classic rocker is among those being honored at the 10th anniversary MusiCares MAP Fund benefit gala. 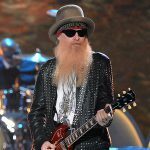 He’ll receive the Stevie Ray Vaughan Award for his dedication to the organization and his devotion to helping other addicts through the recovery process. Ozzy will also perform at the event, with Slash sitting in with his band. The 10th anniversary MusicCares MAP Fund benefit event will take place at Club Nokia in Los Angeles on May 12th.